November 29, 2013 by Mike Bracken. Average Reading Time: about a minute. 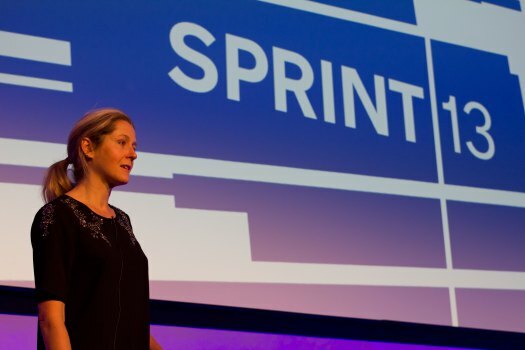 It’s just been announced that Martha Lane Fox is stepping down from her role as the UK’s Digital Champion. Martha’s been an inspiration to us here at GDS, and the tremendous impact she’s had right across the civil service is worthy of someone who called for a ‘revolution’. If you’re a regular reader of this blog then you’ll know how often we refer to Martha’s report. It’s impossible to overstate its importance to GDS. It gave government the impetus to assemble this team, and it gave us a mission and a mandate to get on with making world-class, digital by default services. We’re over two years into that job. The work involves people from all around government inspired by Martha to make radical changes to how we deliver public services. I’m pleased to say that there really is a digital culture right at the heart of government now, and that’s all down to Baroness Lane-Fox. Personally Martha, I just want to say thanks. The last couple of years have been among the most rewarding – and challenging – I’ve ever had, and I’m here because of you. You’ve been an invaluable ally, always challenging us to do better and always keeping us focused on what matters most; users. Of course, this isn’t goodbye. I’m looking forward to working closely with you, our Digital Inclusion team, and with Go ON UK, to make sure everyone can make the most of the services we’re building. From all of us here, good luck!